Limes offers a large selection of high quality Fuel storage, Fuel Tanks and Containers, civilian and military fuel jerry cans, fuel can accessories, Trucks genuine spare parts , tool boxes and organizers, steel drums und barrels . 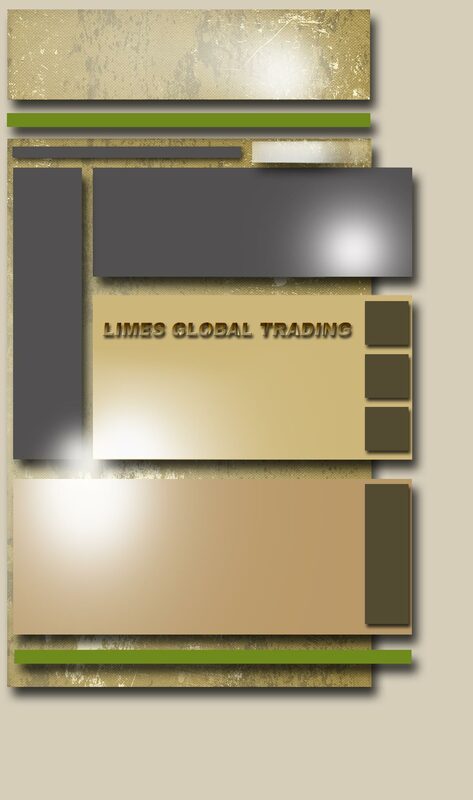 . .
LIMES GLOBAL TRADING is a one of the leading Exporters of high quality civilian and military metal cans and their accessories. We offer oil, fuel and special explosive cans. Our metal cans hold UN number and TÜV/GS certification which acknowledges product quality and reliability. 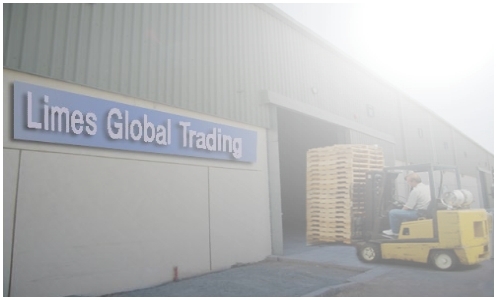 Many years of experience working in this field has enabled LIMES GLOBAL TRADING to adapt its approach to satisfy the customer by finding the ideal product which suits his needs and requests. Our aim is to supply products that meets your exact requirements and at very competitve prices . Our products have acquired awareness and gratitude of users in civil and military sector not only in Europe but also in Australia, North America, Asia and Africa.